The applicants, Diane & Charles Gendrow, are requesting a conditional use permit to utilize the following described property for a commercial kennel, as such term is defined in the Dinwiddie County Code. The Agricultural, General, A-2, zoning classification allows for single-family residential and general business pursuant to the Zoning Ordinance allowed density. The property is located at 5228 Cox Road, Wilsons, VA 23894 and is further defined as Tax Map Parcel 26-8A. 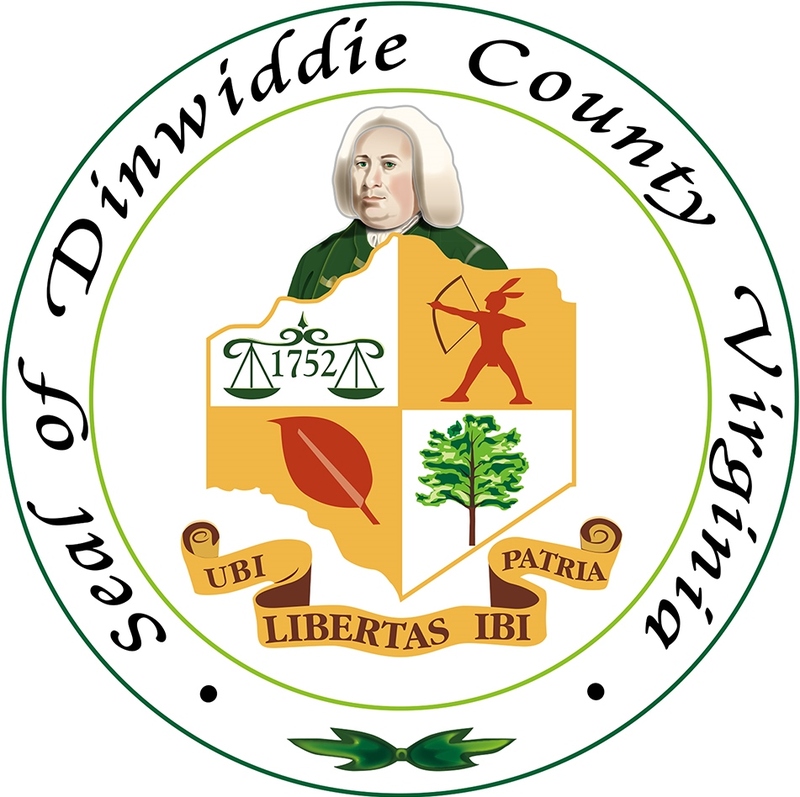 As indicated in the Dinwiddie County Comprehensive Land Use Plan, the subject property is located within the Rural Conservation Area, which recommends agricultural residential and limited commercial and service development for this general area.